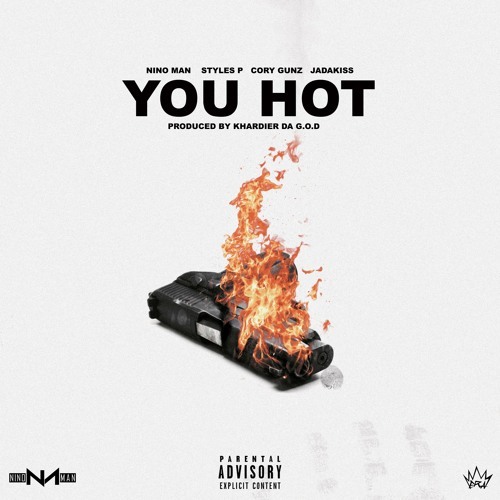 Nino Man has collaborated with Cory Gunz, Styles P and Jadakiss on his new song called “You Hot“. You can view the artwork above and listen to “You Hot” after the jump below. The Young Money Gunna murdered his verse on this Khardier Da G.o.D-produced track! NEXT Previous post: Where’s Banger?